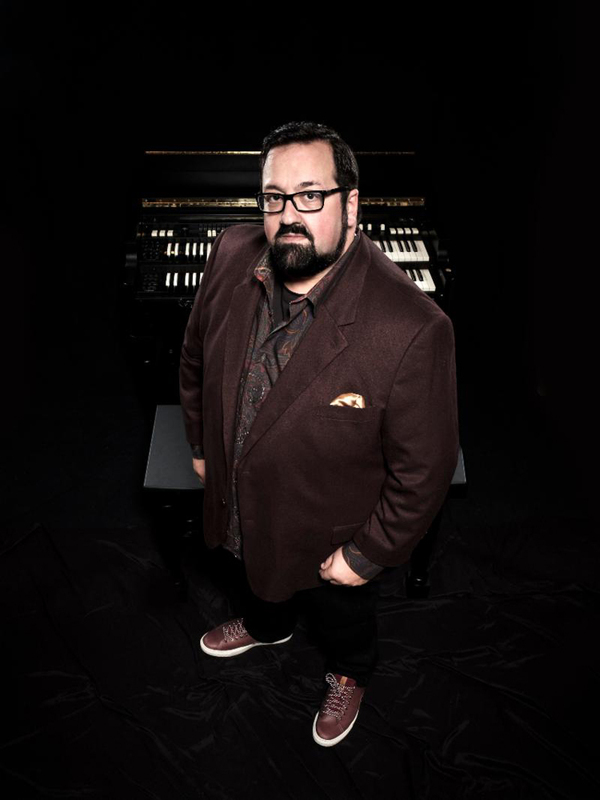 Joey DeFrancesco's emergence in the 1980s marked the onset of a musical renaissance. Organ jazz had all but gone into hibernation from the mid-'70s to the mid-'80s until DeFrancesco reignited the flame with his vintage Hammond organ and Leslie speaker cabinet. The son of "Papa" John DeFrancesco, an organist himself, the younger DeFrancesco remembers playing as early as four-years-old. Soon after, his father began bringing him to gigs in Philadelphia, sitting in with legendary players like Hank Mobley and Philly Joe Jones, who quickly recognized his talent and enthusiasm. With a natural gift for music, DeFrancesco also swiftly picked up on the trumpet after a touring stint with Miles Davis as one of the two youngest players ever recruited for any of Davis' ensembles. 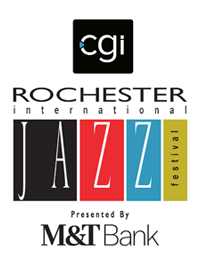 DeFrancesco has recorded and/or toured with his own groups as well as numerous renowned artists that include Ray Charles, Van Morrison, Diana Krall, Nancy Wilson, George Benson, James Moody, John Scofield, Bobby Hutcherson, Jimmy Cobb, John McLaughlin, Larry Coryell, David Sanborn and many more. The four time Grammy® Award-nominee, with more than 30 recordings as a leader under his belt, has received countless Jazz Journalist Association awards and other accolades worldwide, including being inducted into the inaugural Hammond Organ Hall of Fame in 2014, the Philadelphia Music Walk of Fame in 2016 as well as topping the Critics Polls in DownBeat Magazine eleven times over the past fifteen years and the Readers Polls every year since 2005. DeFrancesco also hosts a weekly program on SiriusXM Radio's Real Jazz channel titled "Organized." 2019 sees the Master Organist celebrate the 30th Anniversary of his debut album and the release of the adventurous recording In The Key Of The Universe, available March 1 on Mack Avenue Records.